“Tully (Joe Anderson) just got paroled. But his first night out could be his last. He just killed a cop. He’s on the run. And no one’s going to listen to an ex-con with the Aryan Nation. Hatred stirs up conflict, but love makes up for all offenses… Well, let’s hope so! 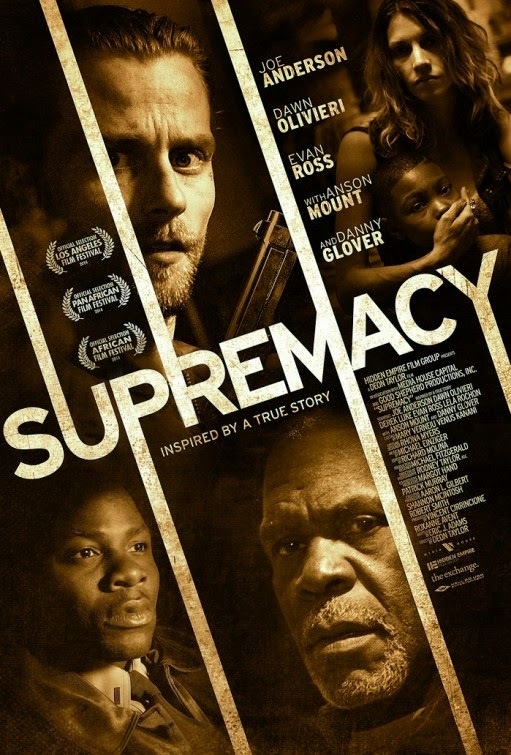 The film is starring Joe Anderson, Danny Glover, Evan Ross, Dawn Olivieri, Lela Rochon, Anson Mount, and Derek Luke. 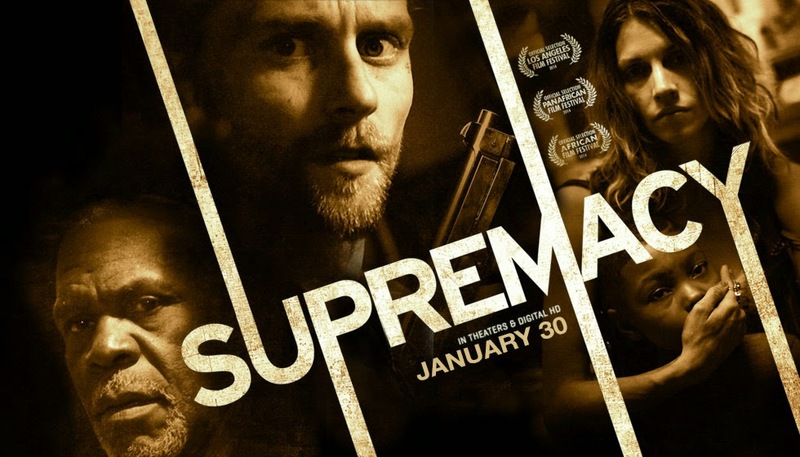 The release date of Supremacy is set to January 30, 2015.